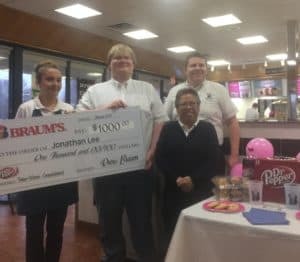 Oklahoma City, OK – March 5, 2019–Braum’s customers and employees are paying for school with a little help from Braum’s and Dr Pepper. 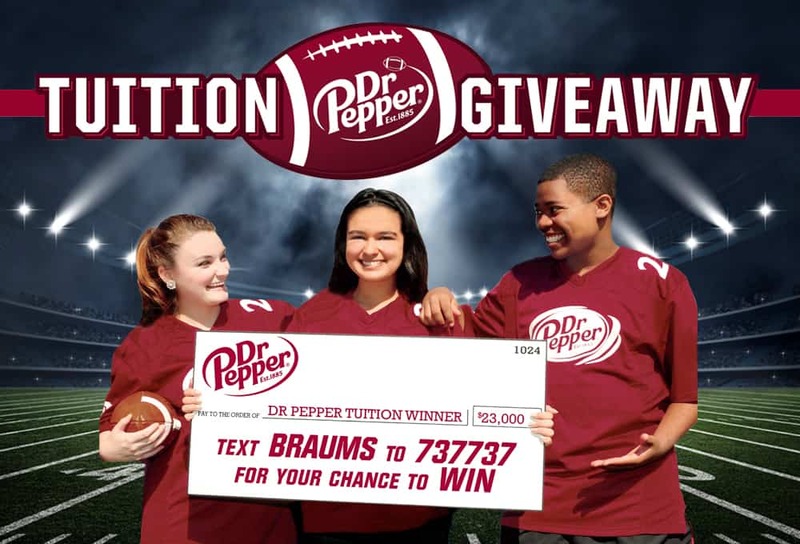 Braum’s is proud to congratulate and announce the winners of the Braum’s Dr Pepper Tuition Giveaway. The contest took place from September 1st to October 31st, 2018. 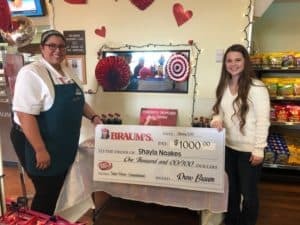 This spring, winners are being presented with their prizes at their local Braum’s store. The contest offered a chance to win one of twenty $1,000 tuition awards or a $23,000 grand prize. 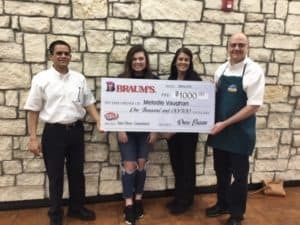 Braum’s employees also had the chance to win one of three employee tuition awards of $1,000. 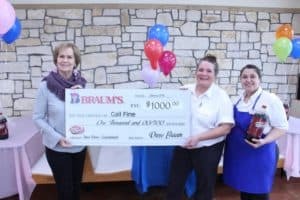 All the contestants had to do to enter was text ‘BRAUMS,’ or ‘BRAUMSTEAM’ for employees, to the designated contest number. They were able to enter once a day. The winners were selected by random drawing. 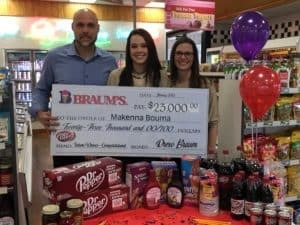 This is the sixth year that Braum’s and Dr Pepper have been working together to award the tuition prizes. 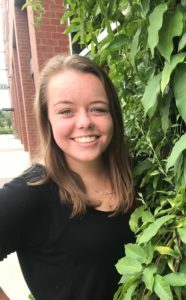 The prizes can be transferred to a friend or family member to be used for tuition, which is what many of the recipients plan to do since they have children or family currently attending college. The Dr Pepper tuition award can be used to cover college or post-secondary vocational institutional tuition, fees, books, supplies, equipment, related educational expenses or on-campus room and board. The tuition award can also be used to pay off student loans for eligible costs. In Arkansas, there were three winners, including the Grand Prize winner from Rogers, AR. In Kansas, there were three winners; one of them was an employee from Winfield, KS. In Missouri, there were a total of five winners; one of them was an employee from Verona, MO. In Oklahoma, there were a total of eight winners. In Texas, there were a total of five winners; one of them was an employee from Grand Praire, TX.